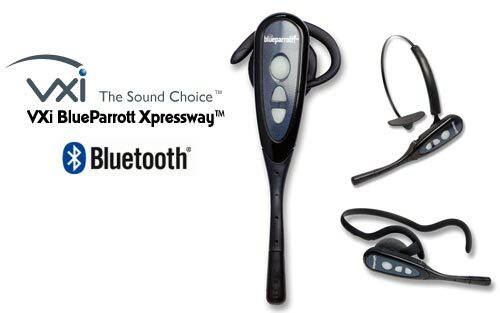 The XPRESSWAY gives you all of the same features that drivers love about the Blue Parrott headsets with extra accessories so you can mount it over your head, in your ear, or around your neck. With up to 16 hrs of talktime your jaw will be hurting before the batteries run out. The noise canceling microphone gives you crystal clear audio, even with an engine running and windows down. If you're in need of a great headset look no further.